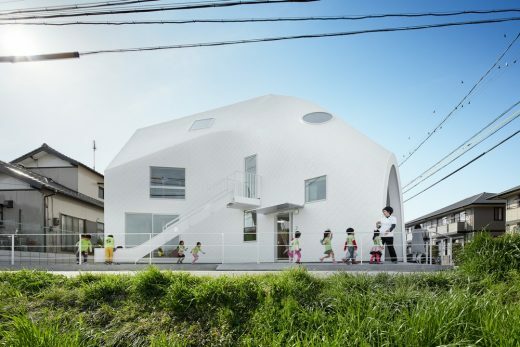 MAD architects have completed their first project in Japan, the Clover House kindergarten. 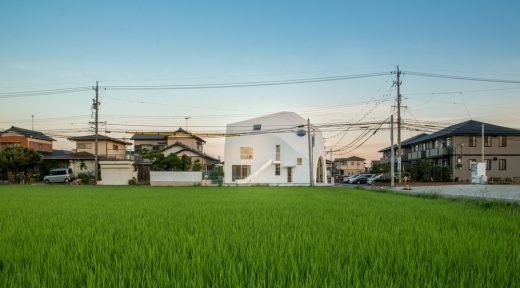 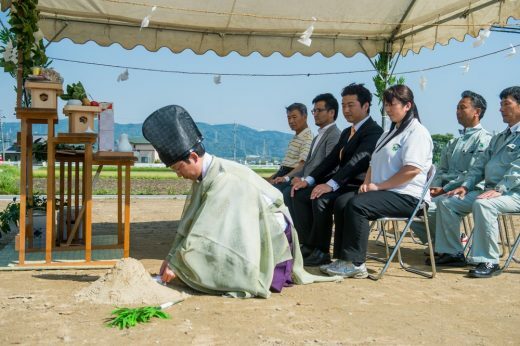 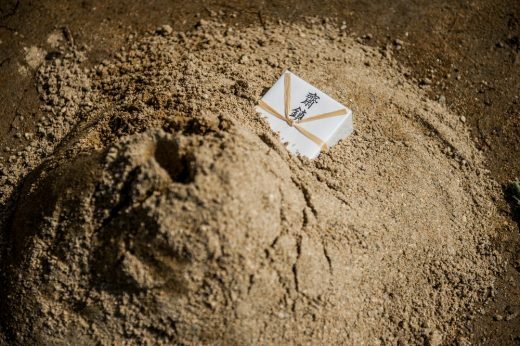 Located in the small town of Okazaki, the school’s setting boasts views of the paddy fields and mountains, characteristic of the Aichi Prefecture. 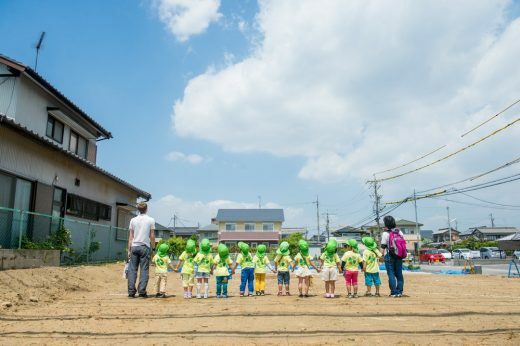 The kindergarten was originally operated out of the old family home of siblings Kentaro and Tamaki Nara, which soon became too small and unfit for expanding their educational goals. 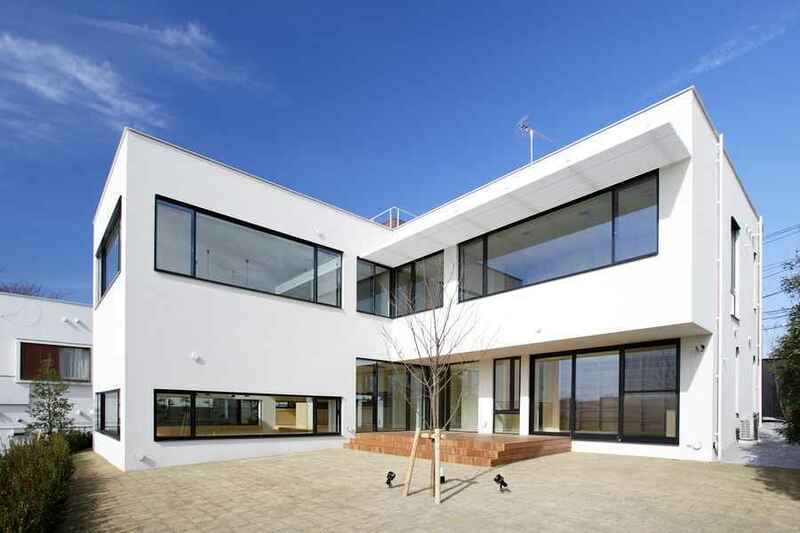 The siblings desired to create a modern educational institution where children could feel as comfortable as they do in their own homes, allowing them to grow and learn in a nurturing setting. 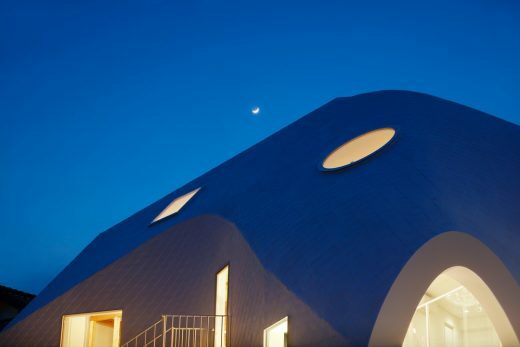 “It was important to create a kindergarten that felt like a home, and give the kids the best possible house to grow up in, one that promotes their learning and creativity,” stated Ma Yansong, founder and principal partner of MAD Architects. 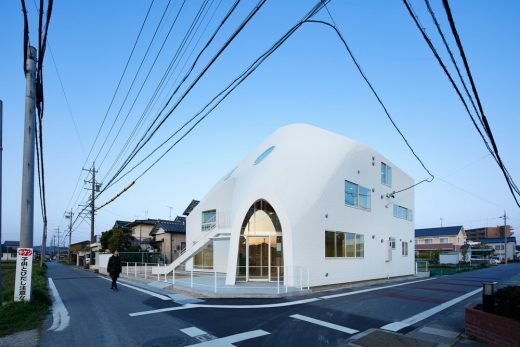 MAD was commissioned by the family to transform their old two-story family house into a fully developed educational institution. 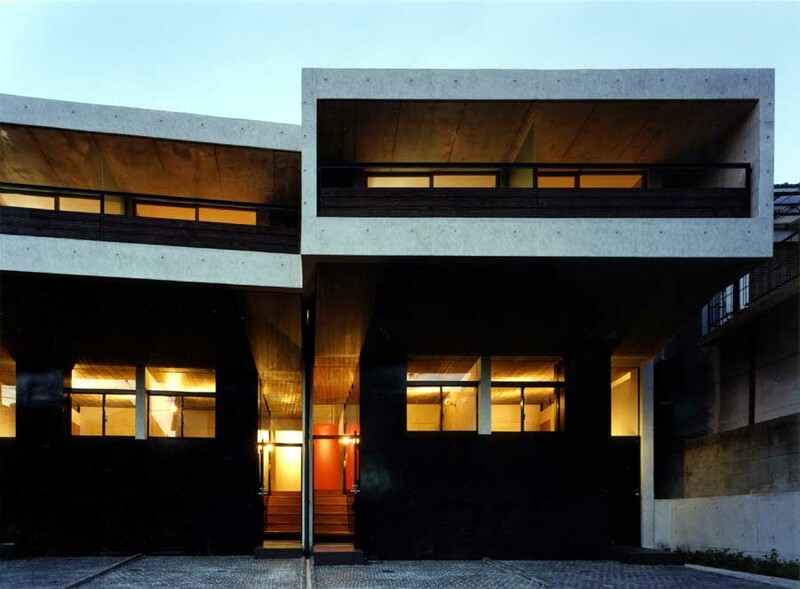 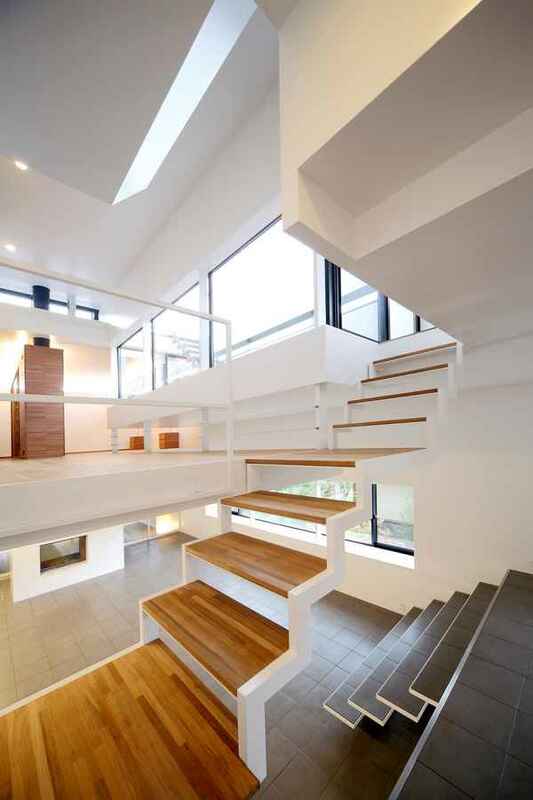 The transformation started with an investigation of the existing 105 sqm house. 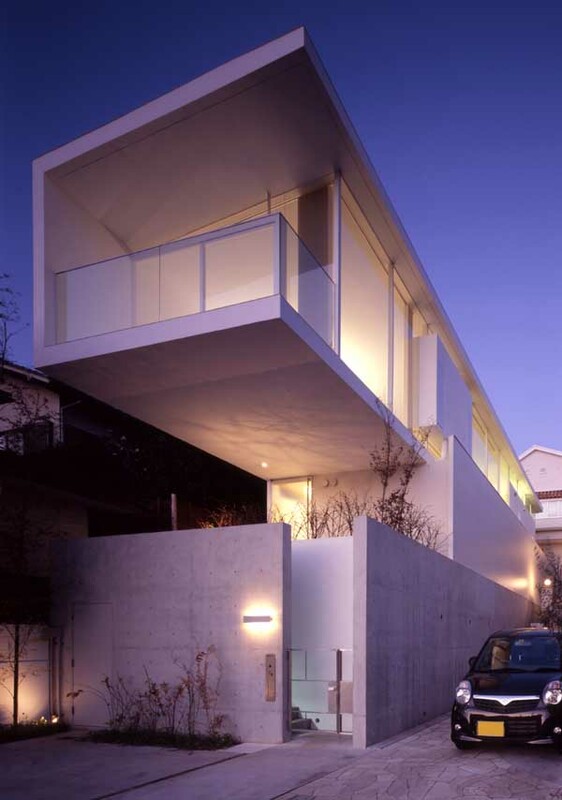 Like the surrounding houses, this wooden building was first constructed as a standard prefabricated house. 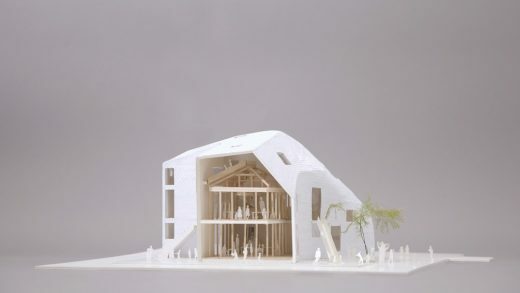 To keep the construction costs to a minimum, MAD decided to recycle the existing wood structure, incorporating it into the new building’s design. 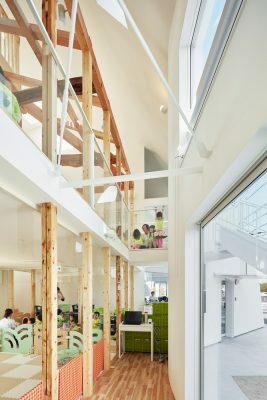 The original wooden structure is present throughout the main learning area as a symbolic memory of Clover House’s history. 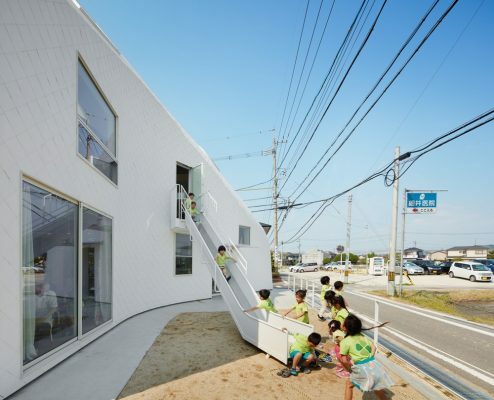 Its translucent and enclosed spaces easily adapt to different teaching activities. 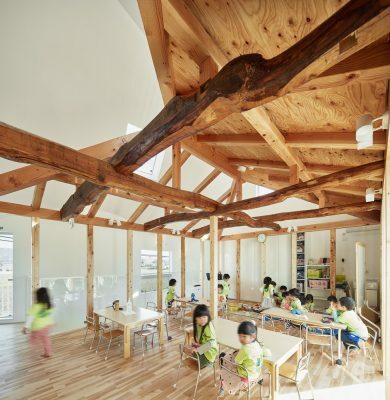 The windows, shaped in various geometries recognizable to a child’s eye, allow sunlight to sift through and create ever-changing shadows that play with the students’ curiosity and encourage imagination. 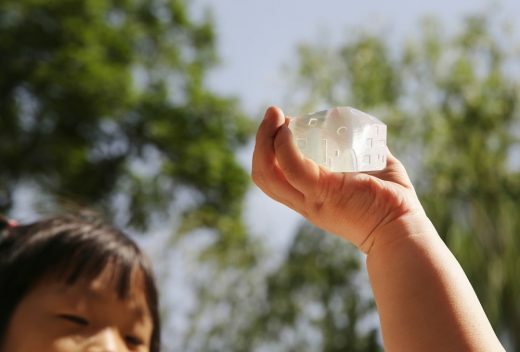 “We have designed the building from a child’s point of view, and the layout focusses on creating intimate and diverse spaces.” said Ma Yansong. 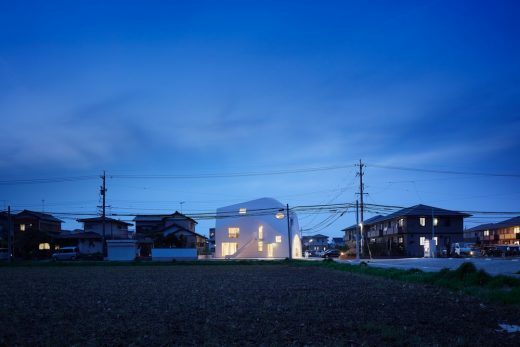 The new house’s skin and structure wrap the old wooden structure like a piece of cloth covering the building’s skeleton, creating a blurry space between the new and the old. 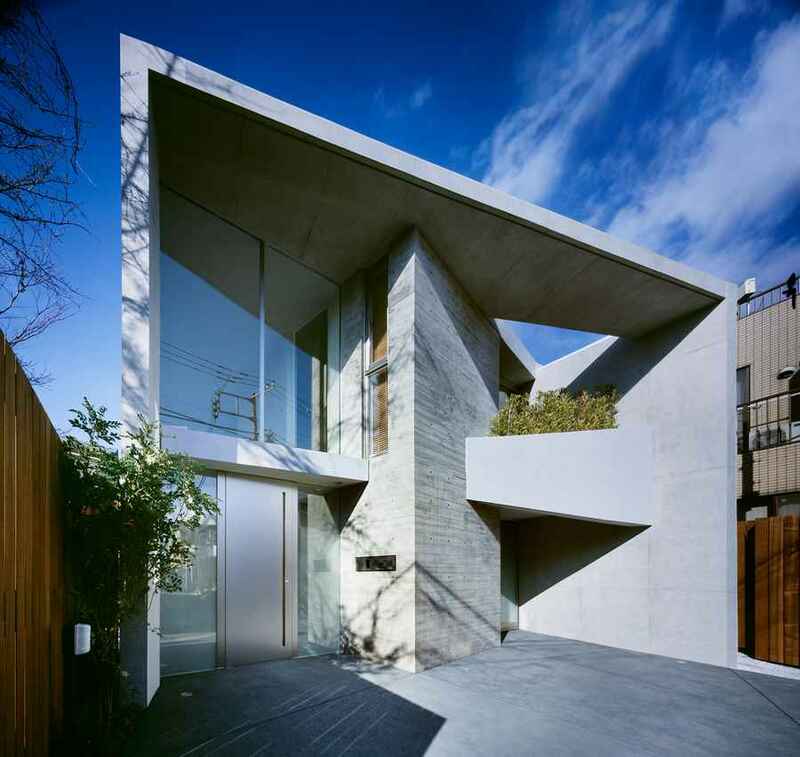 The starting point of The Clover House is the signature pitched roof. 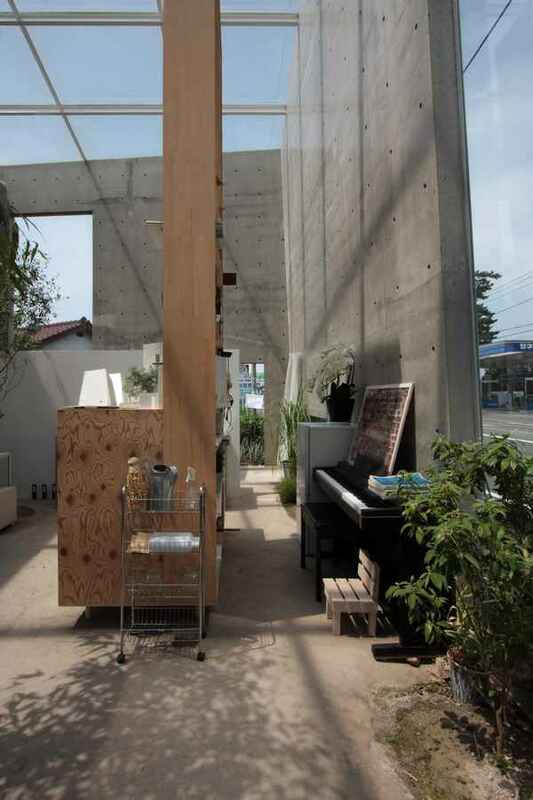 This repurposed element creates dynamic interior spaces, and recalls the owners’ memories of the building as their home. 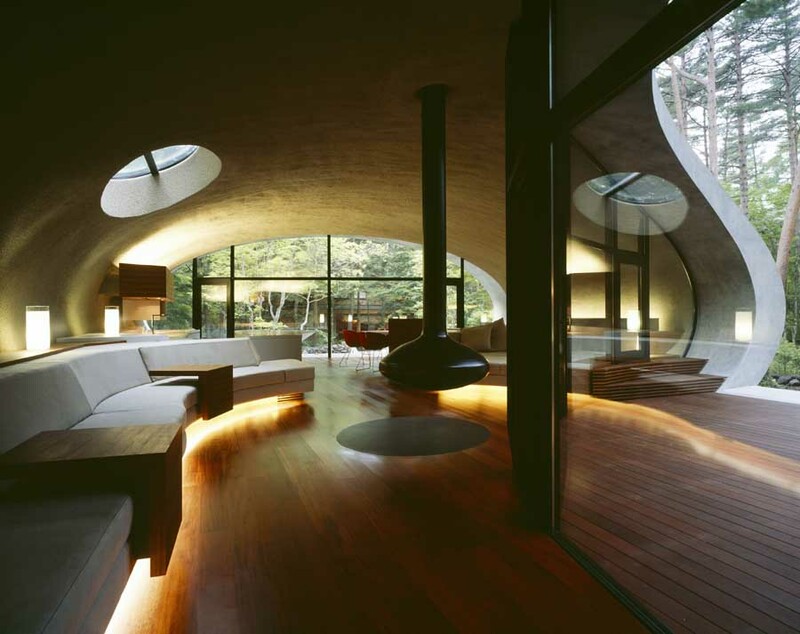 The form of the house brings to mind a magical cave or a pop-up fort. 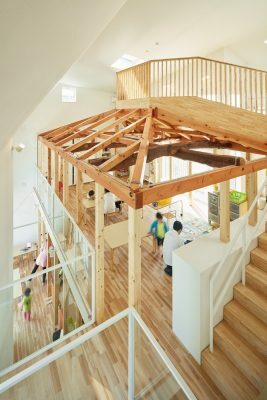 Compared to the original assembly-line residence, the new three-dimensional wooden structure presents a much more organic and dynamic form to host the kindergarten. 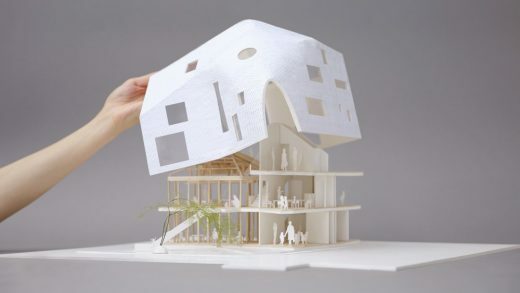 The facade and roof utilize common soft roofing materials, such as asphalt shingles, to provide waterproofing, while wrapping up the whole structure in a sheath of paper-like pieces. 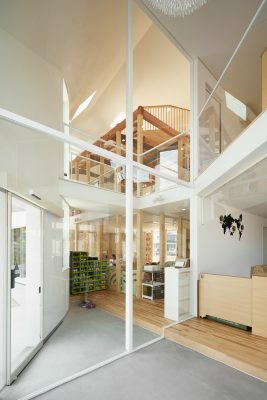 Adding to the sense of playfulness, there is a slide that descends from the second floor of the building to an outdoor play area and an open courtyard in front of the building.